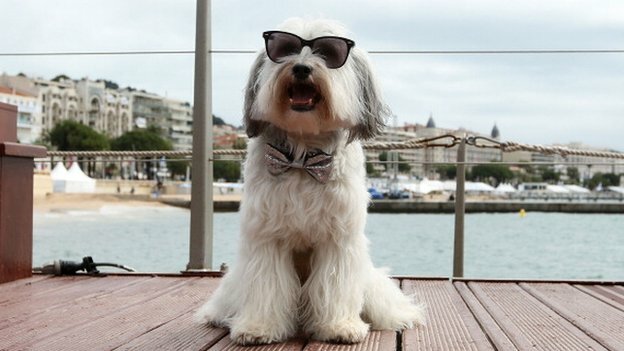 Pudsey the dancing dog from Britain’s Got Talent is starring in his own movie! So Britain’s Got Talent sees loads of cool acts like singers, dancers and sportsman. But there’s always the chance that they’ll all be beaten in the final by a dancing dog or a silly guinea pig. Back in 2012 one of these dancing dogs did outdo all of the human contestants and win the show. He was called Pudsey and along with his owner Ashey, they melted Simon Cowell’s icy heart. Well now the superstar dog is going to be starring in his own film called Pudsey: The Movie. Looks like Pudsey (the dog) came up with that name himself. We don’t know much about the film yet but we have heard it’ll be about Pudsey and his siblings. 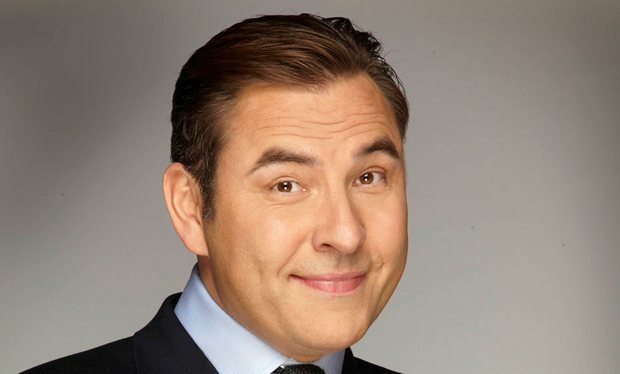 Also, the voice of Pudsey will be done by Britain’s Got Talent judge David Walliams! What do you think the new movie will be like? Let us know in the comment box below. And check out one of the performances below that launched Ashley and Pudsey to fame. Wow! I can’t wait to see this movie! Just wondering why I got ’em. 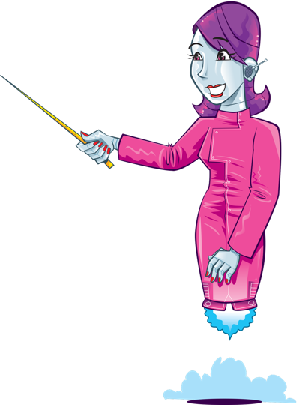 If you enter a competition or submit a form there’s often a newsletter subscribe checkbox. If that remains checked we’ll add you to the list. If yo click unsubscribe on the email you won’t receive them any more.